Mercury is known as “Budh” in Indian Vedic Astrology and is considered as an important and significant planet amongst all. Mercury planet is nearest to the sun and represents qualities like wit, intelligence, wisdom, cleverness, spontaneity and humour in a native. 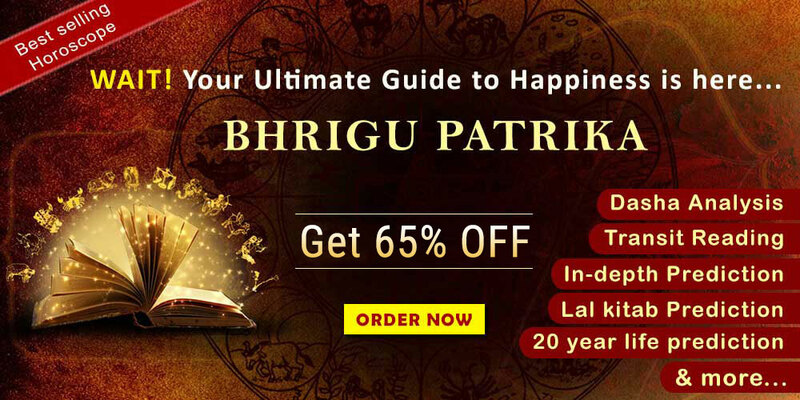 In general, Mercury is considered to be a benefic planet, but at times and situations, it may act as a malefic planet depending upon its placement in the horoscope of the native. 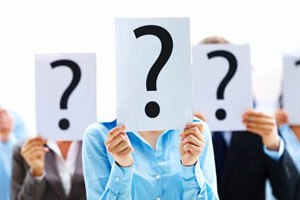 Mercury governs and rules that fragment of mind through which an individual is able to think, react and differentiate. 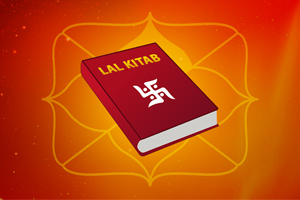 According to Vedic Astrology theories, a native who has mercury placed in its ascendant house (lagna house) is more likely to have strong and powerful thoughts. Such a native may always be an enthusiastic and is self-centred without giving much ado about the other people thinking and opinions. If in the horoscope of an individual, Mercury is placed in the 2nd house gives the native an explicit expression of practical mind and vision. It will bestow the native with an intellect mind which is capable of high thinking with a spiritual blend. Such natives are practical and logical with a sense of making money with honesty and dignity. Mercury in 3rd house of the chart is capable of making the native a scholar and a jack of all trades. Such a native can study one or more subjects or degrees at a time. However, it should also be noted that they tend to gain only the superficial knowledge about any particular topic and lacks in attaining the in depth details. Positively placed Mercury in 4th house allows the native to enjoy all the domestic happiness from the family. Such individuals are usually lucky to get extra care and affection from their mothers. They also have a natural instinct to guide and educate students and juniors. They always acquire property by their own earnings and are ethical and moral in nature. 5th house of the horoscope is representative of intelligence, wisdom, education and pregnancy. The natives who have this situation in their horoscope are generally good at expression, intelligence and creativity. They can excel in the fields of writing and communication. Also they can be good artists, archaeologists and everything else that allow them to play with their creativity. The placement of Mercury in the 6th house of the chart would make the person quite strong and determined. They have a control over their mind and can never be diverted from their planned path easily. They are well organised with a strong sense of planning and management to accomplish special tasks. Planet Mercury’s influence in this house would make the native extremely dedicated and expressive in relationships. Such individuals can make long lasting relationships and develop strong and affectionate bonds. They would easily win any argument playing with their words. The placement of Mercury in the 8th house of the chart, bestows the native with a sharp and analytical mind. They perceive everything in life with great detail, analysis and curiosity. They would also carry the spiritual and philosophical bent of mind to see things differently. 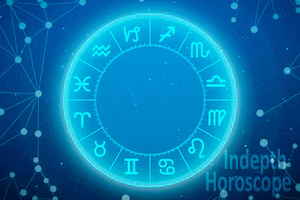 The natives who have this favourable placement of Mercury would always be endowed with special attributes in writing, communication and teaching. They usually excel in the same field. They can master multiple languages and are often seen to be leaving great influences behind. A person having Mercury placed in the 10th house of the chart would make excellent career in accounting and sales. Any profession that is dealing with areas like calculation, finance, mathematics and data processing would be best suitable for such natives. However, other options like journalism and writing could also be considered as good. When Mercury is placed in the 11th house; it strengthens and governs anything that has something related to the group interactions, social life, mental companionship and long term friendship. Such a native is often seen to be a member of cultural and social organisations. 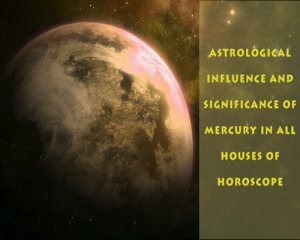 Being Mercury in 12th house of the chart can be a tricky placement, yet it can offer the native with some extraordinary and unique qualities. 12th house of the chart is known to be the gate with realms to the other world. Such a native is grant with a power that is out of normal people perception and imagination.